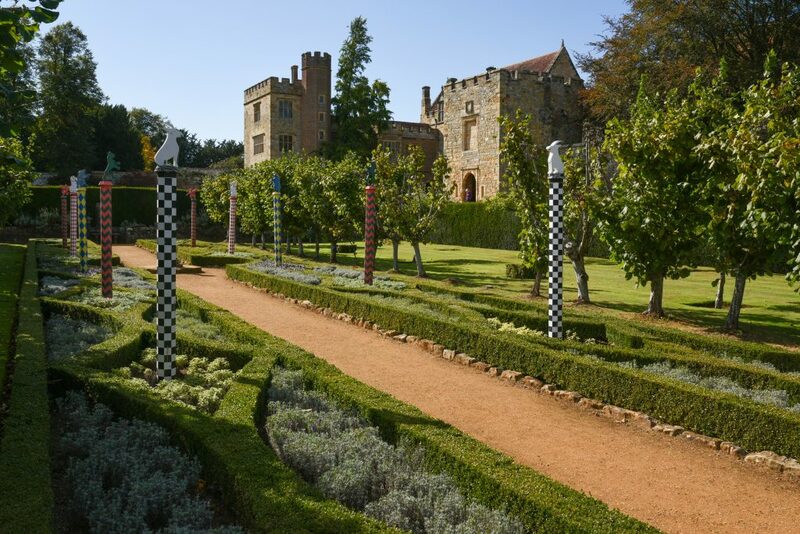 From its enchanting state rooms to its landscaped grounds, Penshurst Place is steeped in literary history. 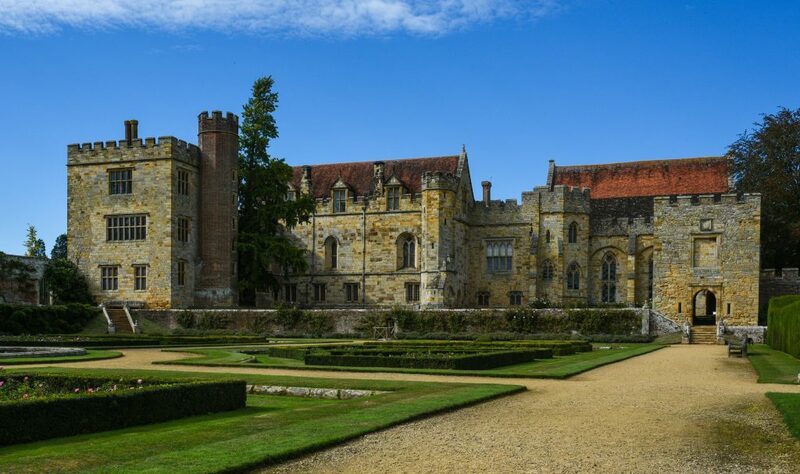 Located in the idyllic Weald of Kent, this 800-year-old estate was home to one of the Jacobean era’s most prolific – and overlooked – women writers. Born in 1587, Lady Mary Wroth came from a talented literary family. Her uncle, Sir Philip Sidney, transformed the new genre of prose romance with his work, The Countess of Pembroke’s Arcadia. Filled with tales of princes in disguise and incidents of mistaken identity, Sidney’s epic romance went on to inspire Shakespeare’s tragedy, King Lear. Just a year later, in 1591, Sidney revolutionised the Elizabethan literary scene again, with the publication of Astrophil and Stella. With its plot of unrequited love, Sidney’s work was hailed as the greatest sonnet sequence of the Elizabethan age. But, it was her aunt, Mary Sidney Herbert, who provided a literary model for Wroth. A talented writer and linguist, Herbert achieved success with her translations of the Psalms and The Tragedy of Antony, written by the French dramatist, Robert Garnier. It’s believed that her translation influenced Shakespeare’s work Antony and Cleopatra. She was a keen poet, publishing ‘The Doleful Lay of Clorinda’ in 1595, and was also a literary patron. Wroth spent much of her childhood at Penshurst, the Sidney’s ancestral home. However, towards the end of her teenage years, her life took a turbulent turn. At the age of 17, Wroth was married to Robert Wroth, but rumours of the couple’s incompatibility soon began to spread. Following her husband’s death in 1614, Wroth continued her long-standing love affair with her married cousin, William Herbert. Children and controversy quickly resulted, and Wroth found herself plagued by scandal. During this unstable period of her life, Wroth turned to writing. At a time when women’s writing was frequently dismissed, the intellectual community at Penshurst encouraged her literary talents. In c.1617-19, she completed her landmark play Love’s Victory – the first original comedy written by a British woman. Believed to have been written at Penshurst, Wroth’s pastoral drama focuses on the trials and tribulations of a group of shepherds and shepherdesses. The home’s formal gardens, mounds and wooded areas were likely to have been used for various scenes. 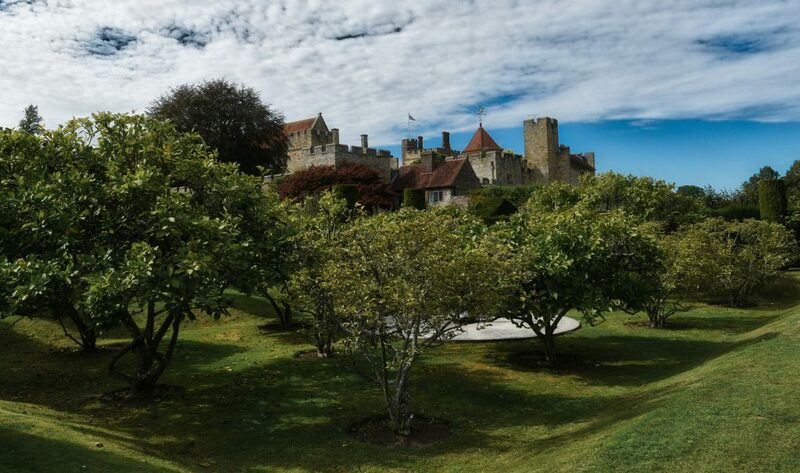 In September 2018, the first professional performance of Wroth’s play took place at Penshurst, nearly 400 years after it was written. This was made possible thanks to the efforts of ‘Shakespeare and His Sisters,’ an Arts & Humanities Research Council-funded project. 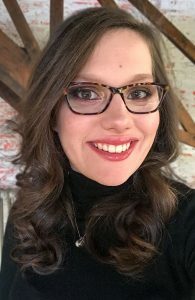 Led by Professor Alison Findlay of Lancaster University, the project explores the parallels between Shakespeare’s plays and the work of women dramatists during the sixteenth and seventeenth century. A literary pioneer, Wroth drew upon elements including satire, comedy and romance, to rewrite theatrical tradition from a woman’s perspective. A few years later, Wroth shook the literary world with the publication of The Countess of Montgomery’s Urania. Featuring sinuous plots, tyrants and monsters, Wroth’s 558-page romance also included a sonnet sequence, known as ‘Pamphilia to Amphilanthus.’ But, the Urania soon met with controversy. Many court members found references to their family scandals within the work’s subplots. One courtier, Lord Edward Denny, took matters into his own hands. He publicly denounced Wroth, and circulated a vicious poem about her, which described her as a “hermaphrodite in show, in deed a monster.” Following the uproar, Wroth wrote to the king’s minister, and offered to withdraw the work from circulation. Little is known about her later life, but she continued to struggle with rising debts. Nearly 400 years after her death, Wroth’s work, with its emphasis on women’s agency and female desire, is starting to get the recognition it deserves. 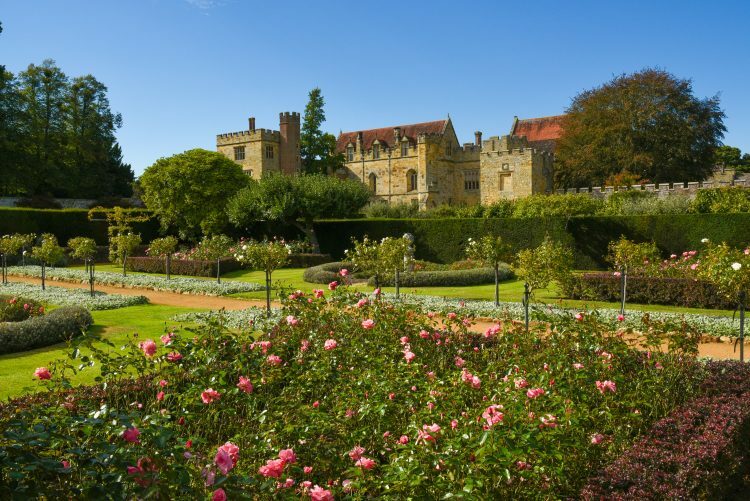 Penshurst Place and Gardens is located in Kent. For more information about Shakespeare and His Sisters, click here.